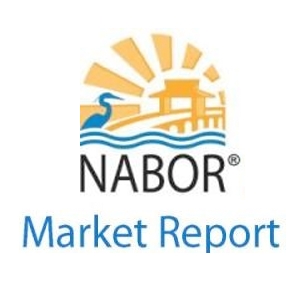 Naples, FL (January, 14 2015) – Naples Luxury Realty Group expands their website to highlight Pelican Bay –a celebrated coastal community with spectacular views of the Gulf of Mexico. 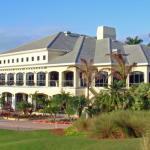 Located along the border of an enchanting mangrove forest preserve, Pelican Bay is one of the foremost luxury communities in Naples, Florida. A dazzling assortment of architecture encompasses three miles of unspoiled Gulf of Mexico beachfront exclusive to its residents, and it’s conveniently located near five-star luxury hotels, superior hospitals, medical facilities and schools. Within Pelican Bay’s boundaries there are more than 65 neighborhoods, a private beach club, elegant shopping, and the Philharmonic Center For The Arts. 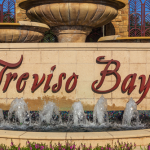 The properties in Pelican Bay are some of the most admired Naples residences in Southwest Florida; a community for every walk of life. Pelican Bay is known as a neighborhood that is deeply aware of the environment and makes every effort in safeguarding the surrounding beach, natural mangrove preserve areas and waterways. Residents enjoy dining under the stars at the private beach pavilions. Transportation to and from the beach pavilions is provided on open-air trams along a winding boardwalk through preserve areas offering spectacular nature views. 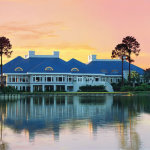 An exceptional and spacious 40,000 square foot clubhouse overlooking a crystal-blue fresh water lake includes seven different dining options. 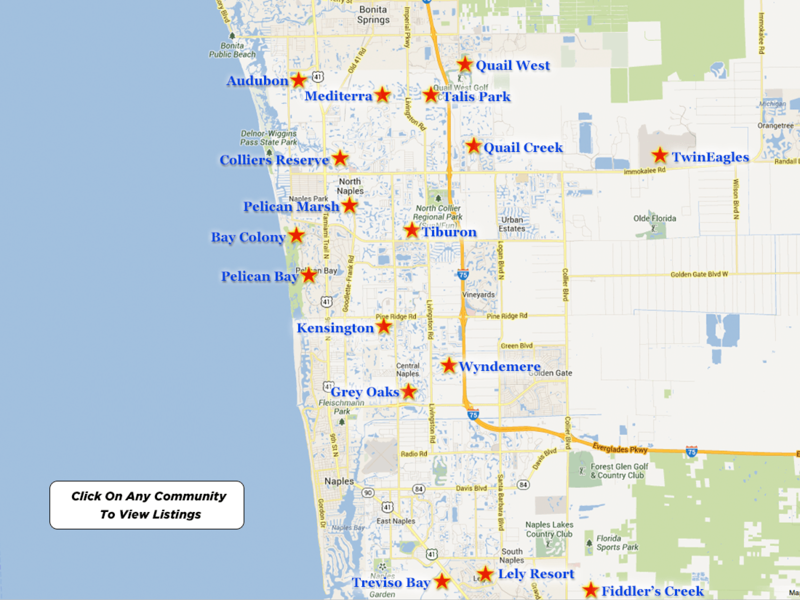 Pelican Bay is one of the most active tennis communities in Southwest Florida; two tennis complexes have a total of 18 courts. 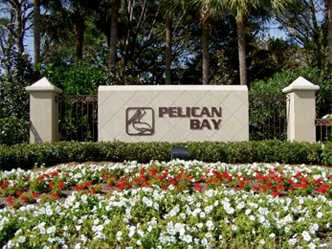 Various outdoor recreational activities occur within the confines of Pelican Bay including, bicycling, fishing, nature walks, running, jogging and rollerblading. Designed to provide an active and relaxing experience there is a fitness and wellness center to meet your every work out or therapeutic need. 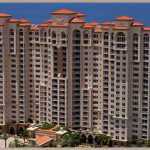 You can find extensive information on the Pelican Bay community, real estate, and condos for sale, including membership fees, amenities, and course descriptions, at http://www.naplespelicanbayproperties.com/pelican-bay-condos.